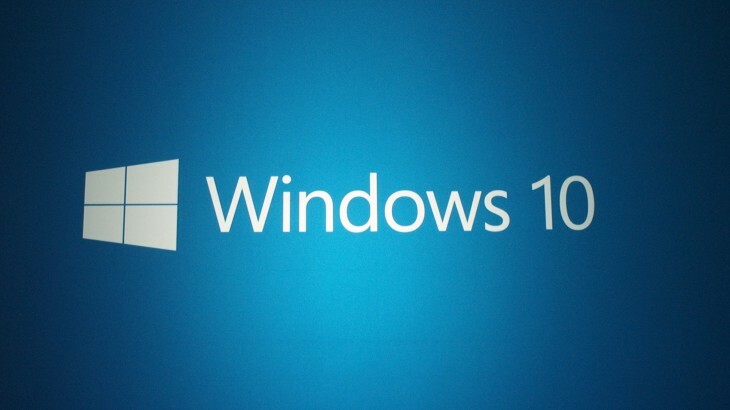 Today Microsoft is showing off its Windows 10 operating system in detail. Will we see greater integration between desktop and mobile operating systems? How about the widely anticipated new ‘Spartan’ browser? Look out for possible gaming and hardware announcements too. Follow our liveblog here. The event starts at 9am PST / 12pm EST / 5pm GMT / 6pm BST / 10.30pm IST.